Oakhurst is a city located in the Outside Los Angeles region. 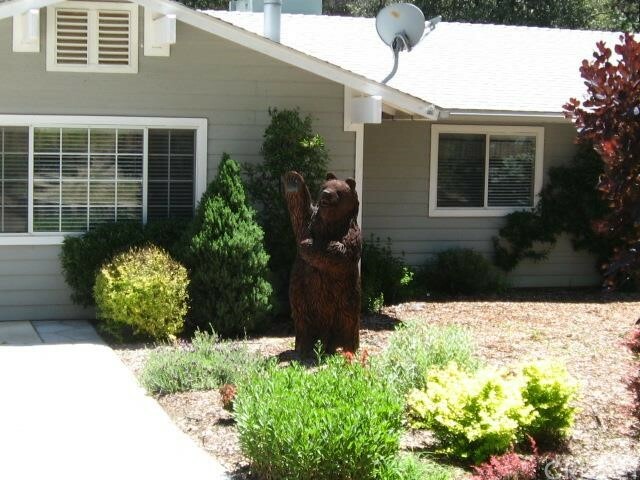 Oakhurst is located near Ahwahnee, Fish Camp, Wishon, Bass Lake, Coarsegold, Reedley, O'neals, North Fork, Yosemite and Wawona and is comprised of the 93644 zip code. The real estate conditions in Oakhurst are considered to be a "Seller's Market", which means the demand to purchase homes is greater than the supply of homes available for sale. Description: centrally located oakhurst home in stunning secluded setting! this 1637 sq. 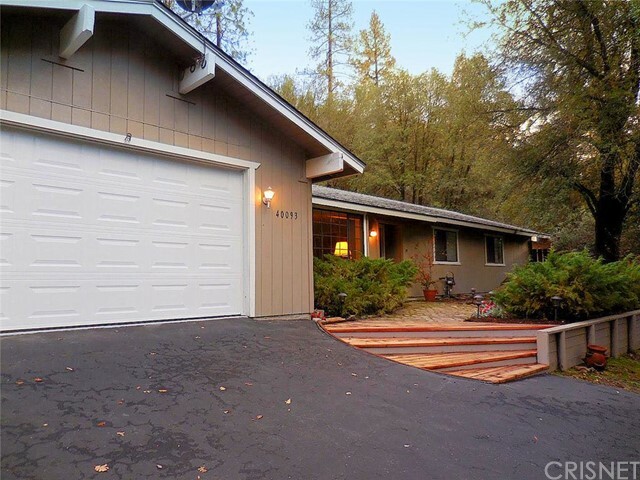 ft., 3br/2ba western home located close to the high school, sits well back from the road on a lot with a seasonal creek running through gorgeous mossy boulders under spreading old oaks. it has been updated with recently replaced roof, interior & exterior paint, carpeting, floor tile, plumbing fixtures, hot water heater, stove, resurfaced driveway, garage floor, and many other improvements. the single story home has a fenced yard for pets or gardening, and with a wood stove, built-in book shelves and bay window overlooking the woods and rocks out front, feels warm and welcoming as soon as you walk in the door. Listed By: Gina Jones of Ewing Sothebys I.r.